Touch ‘n Sing is an iPhone app developed by XING INC. 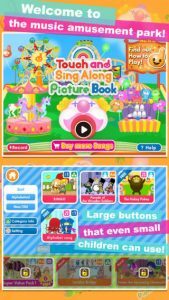 This “Touch and Sing Along Picture Book” is one of the most anticipated releases in the App Store. 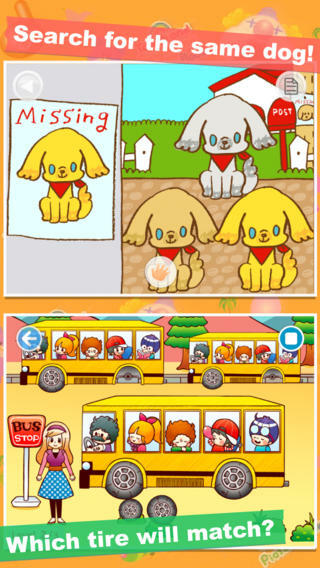 This kid-friendly app has over 1.2 million downloads in Japan alone! 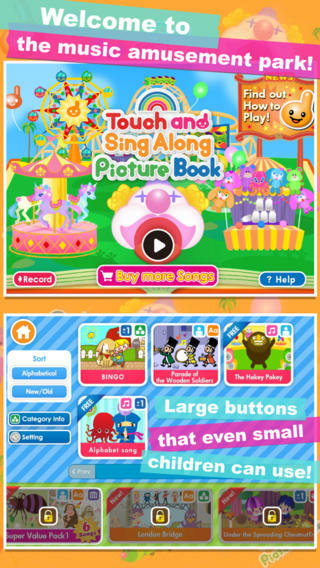 Described as a “magical toy chest” on the App Store, Touch ‘n Sing is home to the SumahoMAMA music amusement park. This fun app allows kids and parents to enjoy classic kid’s songs! This app is currently free, but you can only get “Twinkle Twinkle Little Star” for free for a limited time! Single songs go for 99 cents each. 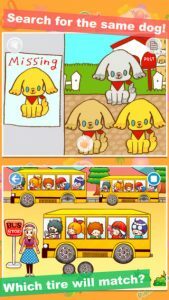 Launching this week is a Japanese song pack for Touch ‘n Sing. This pack will cost just $4.99, and is a great way to use music to introduce children to the traditional culture of Japan. 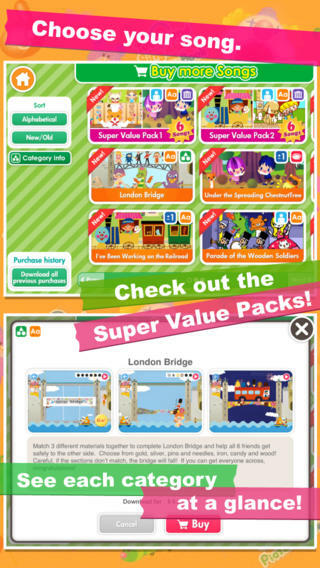 From defeating the ogres in the Momotaro song, to challenging an opponent to a SUMO wrestling match in Kintaro, this upcoming song pack will be packed with interesting educational content such as colors, letters, matching games, and more! 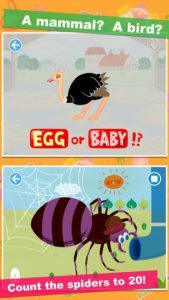 Boasting a great interface, a squeaky-clean atmosphere, and tons of great music, Touch ‘n Sing is an educational app for kids that broadens their horizons. It also provides a great way for parents and kids to bond, or for kids to bond with their siblings. Wanna see this app in action? Check out this video on YouTube! Touch ‘n Singis compatible with iPhone, iPod touch, and iPad. Requires iOS 4.3 or later. This app is optimized for iPhone 5.